If you have a large backyard and have been thinking of creating a garden, this DIY gardening project is for you! An organized and “square” raised garden bed can not only give you fresh vegetables, but can beautify your backyard as well. 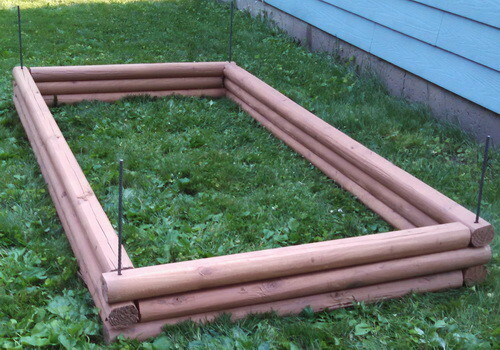 See below for our DIY 8′ raised garden bed made from wood timbers. Compost is the best addition you can give your garden soil. Compost adds organic nutrients that change ‘dirt’ into ‘soil’ for great gardening results. Make sure to choose an organic fertilizer. A good one is Canola meal. It is a ground up material that is lightweight and spreads easy. It is always weed free and inexpensive. Vegetables with enough phosphorus show steady growth and matures early. This means larger fruits and vegetables. Amazon offers thousands of products to get you started. 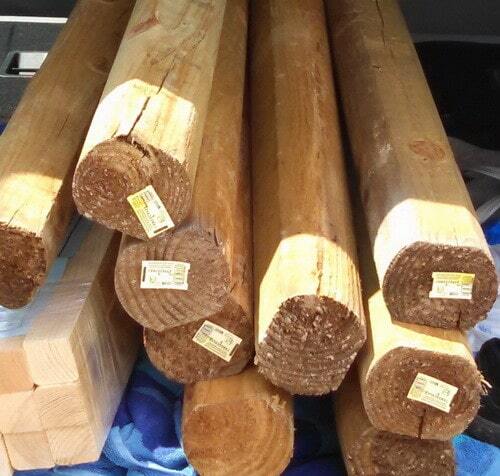 STEP 1 – Purchase 8′ landscaping timbers, stakes, wood oil stain, garden soil, rebar, etc. STEP 2 – Cut the timbers so you have an 8′ x 4′ garden box. Once cut put them in the yard and do a test fit. STEP 3 – Then stake them on the corners for drilling. STEP 4 – Drill 1/2″ holes for the 3/8″ rebar. Then stake them with rebar to be sure it all fits together. STEP 5 – Mark each piece and stain them with a protective wood oil stain. STEP 6 – Put them back into the area where the garden will be (once dry). 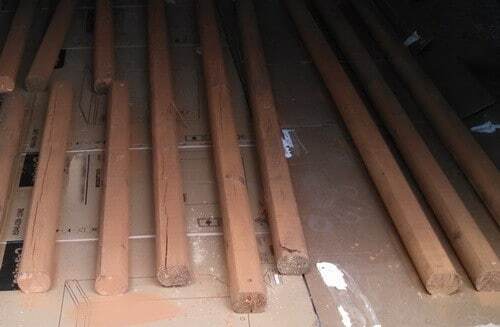 STEP 7 – Position the wood and hold them in place with rebar. Once in place, cut the rebar to be level with the wood. 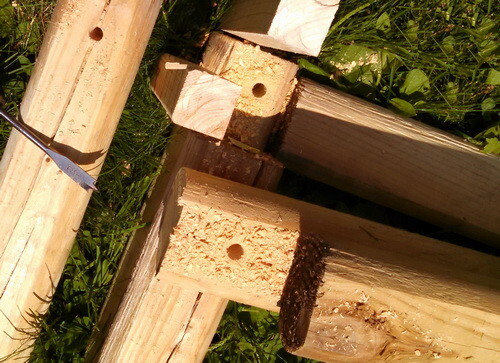 STEP 8 – Also add the stakes to the inside corners to secure the timber. STEP 9 – Stake and secure all 4 corners. 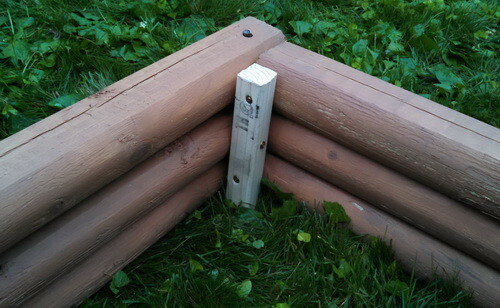 STEP 10 – 8 Stakes are added to strengthen and hold the garden bed together. STEP 11 – Get enough soil to fill your new raised garden bed. 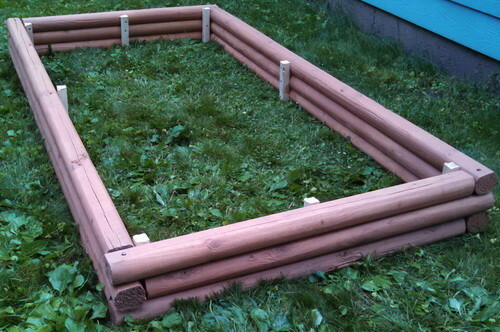 STEP 12 – Fill the garden box to the top and rake it to make level. 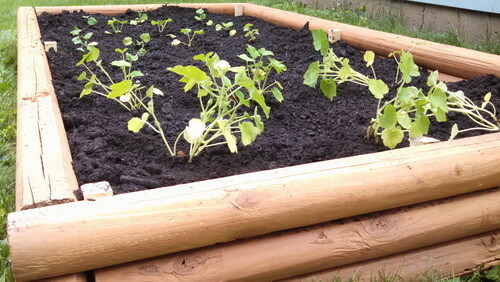 STEP 13 – Then plant your vegetables and watch them grow! 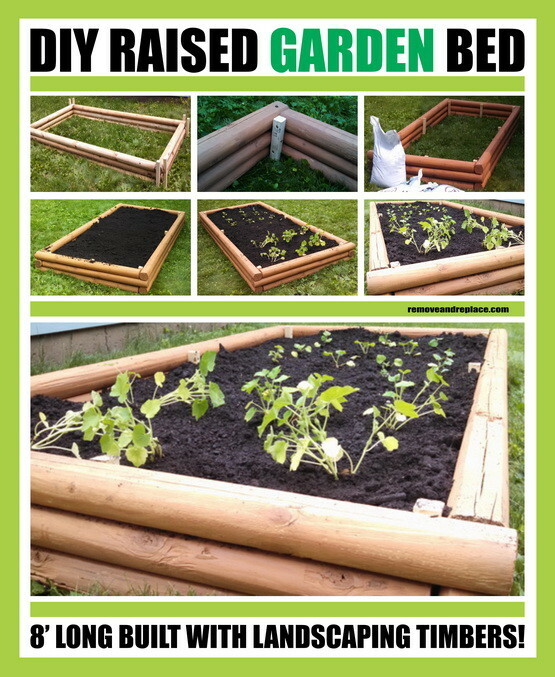 Here’s a closer look of the DIY timber raised garden bed!! 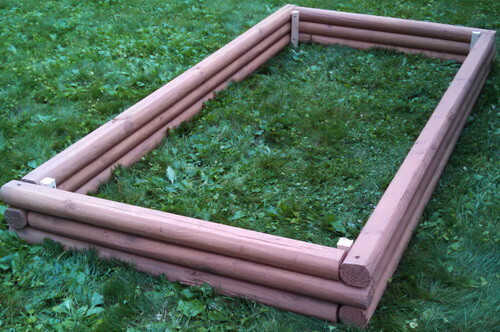 Do you have any tips or tricks to build a raised garden bed? Please leave a comment below. I’m excited to try it out! I’ve been thinking about a couple gardening landscaping projects that I can do. Would you recommend using a different type of wood than timbers? Maybe my husband will be able to back the box for me, so I can focus on the gardening! 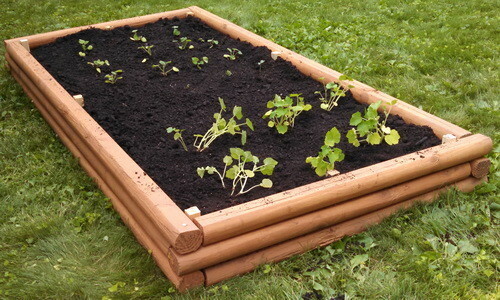 The best thing to make raised garden beds out of is a naturally rot-resistant wood Like black locust, red mulberry, osage orange, pacific yew, eastern or western red cedar, black cherry, honey locust, white oak, Douglas fir, redwood, etc. Next post: How Difficult Is It To Remove And Replace Silicone In A Shower?